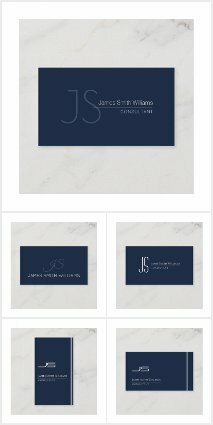 Some new designs are available on my shop from zazzle: Monogram simple minimal business cards – simple, minimal designs, suitable for a large range of professionals. The colors can be easily changed by customizing the design. Many paper choices are available, so that you’ll be perfectly happy with the final product. Click below to visit the entire collection.